At Track Works, we believe in providing the quality and detail oriented work to fully complete the needs of our clients. With an emphasis of customer service and not cutting corners, we can provide you with qualified and attentive workers that take ownership of the work they accomplish for you. Specializing in demolition, excavation, land clearing, and plenty more, Track Works has the expertise to complete the job you require with a kind and carefree experience. It is our responsibility to make you comfortable and happy while completing the work to your exact specifications. 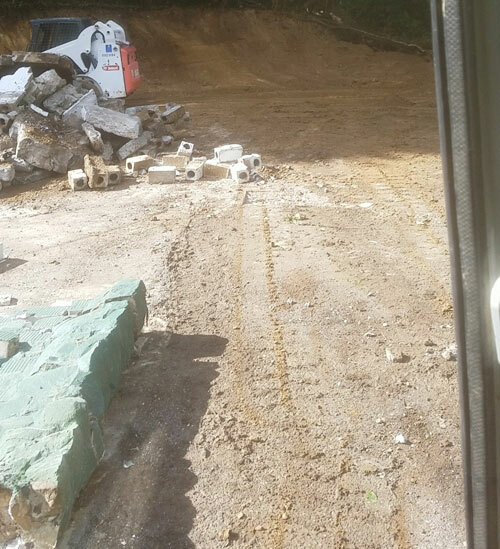 Do you need an extensive excavation or a tiring land clearing done professionally? For competent, customizable, and conscientious service within 30 miles of Clark County WA. Contact Track Works at 360-907-8508 and let us handle your next land work project. 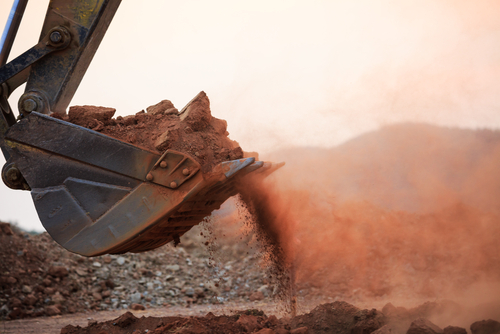 Land clearing has received a bad name for potentially causing soil corrosion. Track Works combats that problem by mulching the underbrush and adding it back to the soil, providing stability and nutrients. 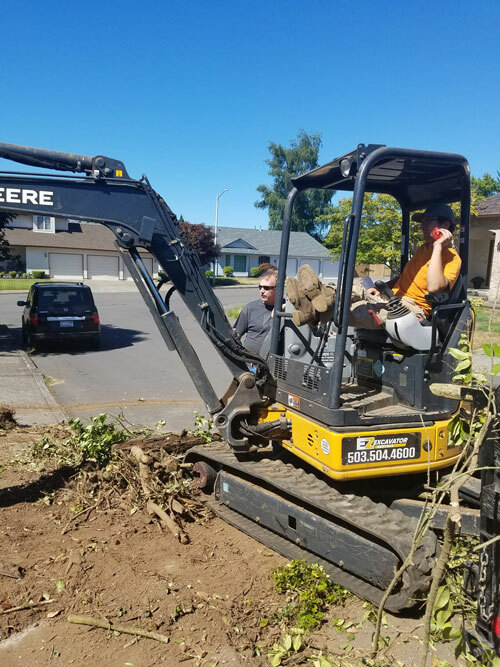 We customize our land clearing to your particular needs, and our many years of experience can contribute to helping you create the ideal foundation blueprint. Whether it’s stumps, trees or brush, our team of trained experts can clear out any trees and vegetation. With safety and precision, we have the expertise needed to complete and clear out any type of vegetation, regardless of the difficulty. Our observant and skilled staff deliver high quality service within a 30 mile radius of Clark County WA. 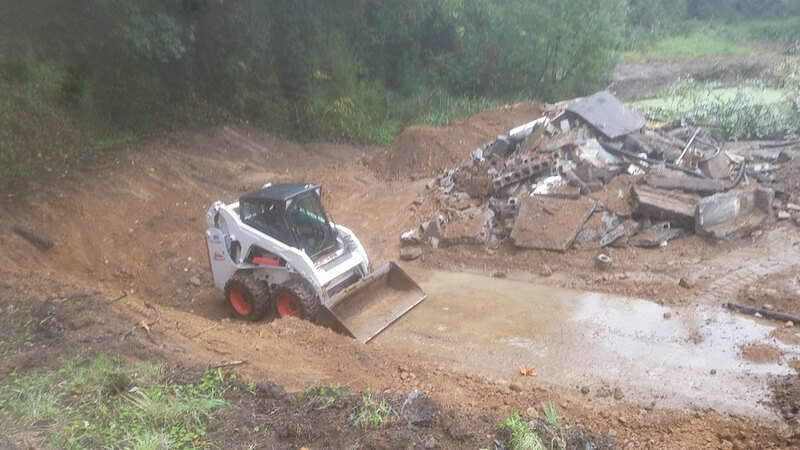 Contact Track Works at 360-907-8508 and let us provide you with a professional land clearing today. Demolition can be perilous and exhausting. However, when completed by an experienced professional, the job can play a vital role in revitalizing and clearing spaces needed for development. When you contract the demolition services at Track Works, you can stay rest assured that everything will be handled from top to bottom. Our full-service team had all of the necessary experience, materials and equipment needed to turn your space into a flat dirt site, safely and in a timely manner. Quality and hassle free demolition services ranging from simple to extravagant. Our efficient experts always meet deadlines and will take care of all of your demolition needs. Give us a call at 360-907-8508 to find out more about our services. Our observant and skilled staff deliver high quality service within a 30 mile radius of Clark County WA.